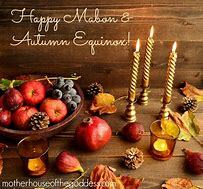 For different ideas and information on Mabon you can always check out our sister website Witch of The Craft which was founded by Lady of the Abyss over a decade ago. Thank you to Lady Abyss and the WOTC Staff for the great post about Mabon! Your Daily Tarot Cards, Runes Plus So Much More Just for You On This Beautiful Saturday! A lot of people think of Witchcraft as supernatural, but to us, it’s completely natural. It’s part of nature. Keeping short, sweet & simple…. What A Glorious & Beautiful Saturday Morn’ The Goddess Has Blessed Us With! Good Morning Brothers & Sisters of The Craft! Good Thursday Morning To All Our Dear, Precious Family & Friends! Ready to Get this Day Started, Then Let’s Go…. 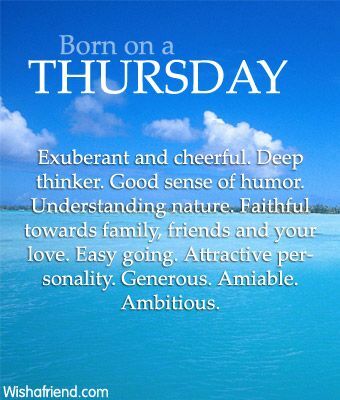 Good Thursday Morning, my sweets! I must apologize for us not being with you yesterday. We had a pet emergency or should I say a “familiar” emergency. I believe everyone knows how I feel about my familiars, so it was up and off to the doc we went. Nothing major, just something that had been bothering me and I actually found a vet who knew what he was talking about. So we paid him a visit and it is nothing majorly wrong with my pup, so that was wonderful news to hear. Around here most of the vets deal with horses and cows, you bring a dog in they look at you like, “what do you think I am suppose to do?” Yeah, right! Anyway, we are back today and let’s get this show on the road…..
Will you be of Wicca, tonight? Parsley, Sage, Rosemary, and Tyme. Then come with me to the Circle of Light. Bend the Will; the Wish you shall find. Take up these herbs and brew up a tea..
And drink it all down; the gods you shall see. Take up the glass, and look at your face. Go into yourself and find a new place. Go to the Woods, and find an Oak tree. And cling to it tight, and strong you shall be. Go to the Mountains and call to the Wind. And fly through the Air with the Thoughts that you send. Fly to the Sun, and touch its bright Flame. Open your Mind; now choose a new Name. Go to the Sea, and call to the Moon. Raise up your arms, then sing out Her tune. Now join your hands with Those who surround. Now share the Power that we send around. We shall part, but meet again soon. To dance, and sing, and Call Down the Moon. Bend the Will, the Wish you shall find. In this episodes, you will find…..